Are you passionate about the world of travel? Do you strive to provide extraordinary customer experiences? 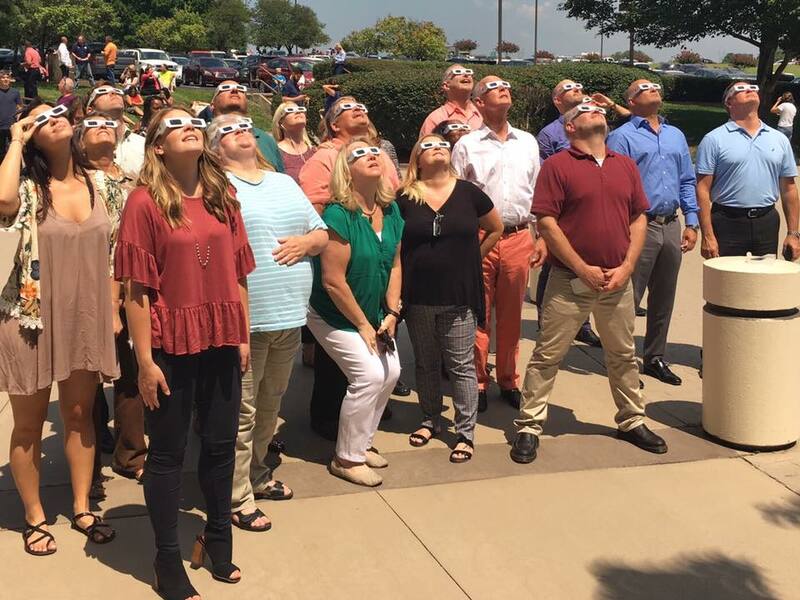 Would you put on solar eclipse glasses and stare at the sun with the rest of us? We are a successful, full-service travel company and one of the top American Express Travel agencies in the United States. Our continued growth in vacation travel, business travel, and group & meeting travel has created new opportunities for exceptional, experienced individuals with a desire to succeed. To apply to one of our open positions below, submit your resume via the submission form at the bottom of this page and follow us on LinkedIn. Travelink, American Express Travel is an equal opportunity employer.